Backed by an industry experience of more than 5 years, we are one of the reliable names engaged in manufacturing a comprehensive range of Dies. Our range is precision engineered and comprises of Wire Drawing Dies, Cutting Tools and Industrial Dies which are included Squire Bar Drawing Dies, Hexagonal Bar Drawing Dies, Wire Drawing Dies, Wire, These products are heavily used by manufacturing industries and can be customized as per the specification of the client. Our organization is customer oriented, driven by the mission to serve Indian market by manufacturing & supplying quality product & services with reasonable prices & to built a good relationship with satisfied customers. CRGO sharing lamination cutting tools. 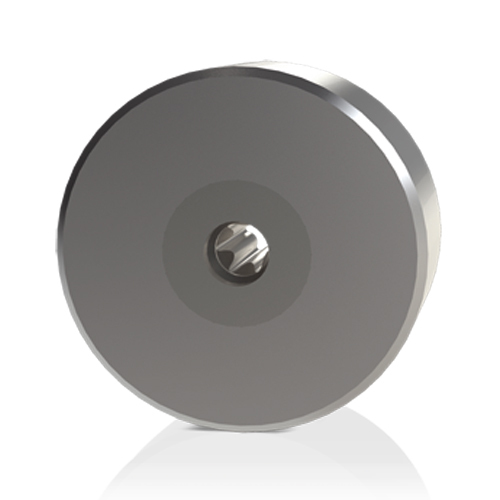 Call on 9762221513 for the Best quality carbide dies manufacturers & suppliers in india. 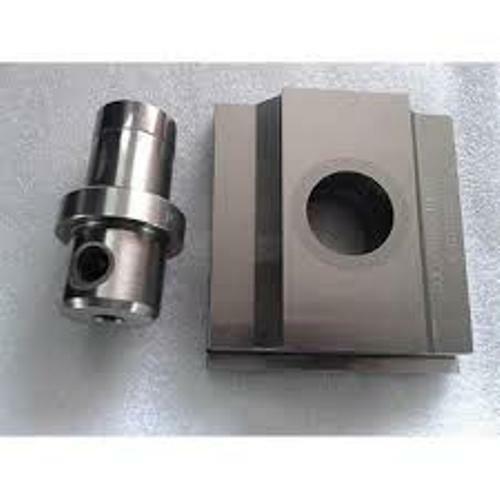 We at Nikky Engineering Provide best quality carbide dies & punch which are used in press tools. We have a didicated team and good infrastructure to deliever better results. Backed by an industry experience of more than 5 years, we are one of the reliable names engaged in manufacturing a comprehensive range of Carbide Dies. Our range is precision engineered and comprises of Wire Drawing Dies, Cutting Tools and Industrial Dies which are included Squire Bar Drawing Dies, Hexagonal Bar Drawing Dies, Wire Drawing Dies, Wire, These products are heavily used by manufacturing industries and can be customized as per the specification of the client. Our organization is customer oriented, driven by the mission to serve Indian market by manufacturing & supplying quality product & services with reasonable prices & to built a good relationship with satisfied customers.